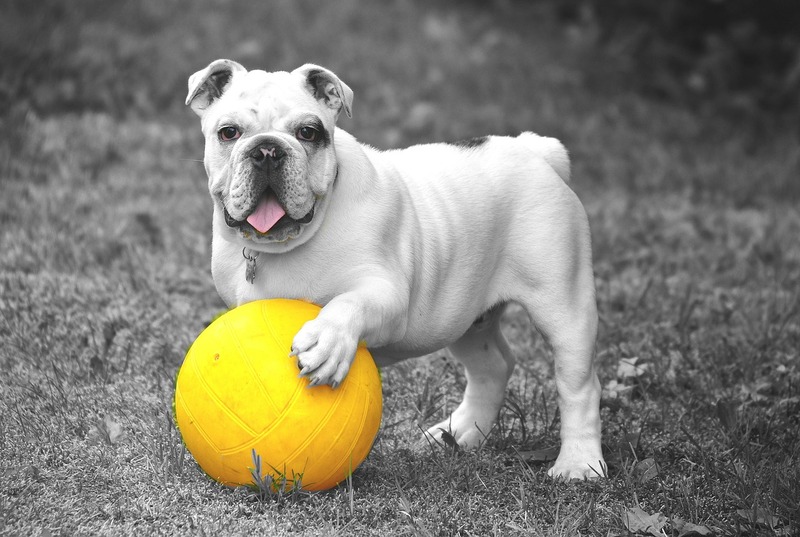 “Leave it” is often a misused and undertrained behavior. 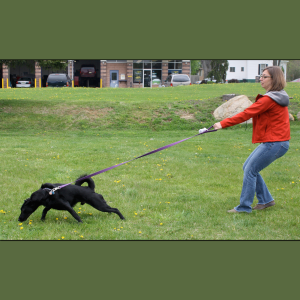 Too often trainers don’t break down this complex behavior into small, manageable pieces and end up saying “leave it,” but then yanking on the leash, which of course, teaches the dog nothing. I’ve broken this down into many logical approximations, and take it to the real world. It’s all well and good that your dog can “leave it” during a training session, but can they “leave” the pill you accidentally dropped? The puddle that may have antifreeze in it? The poop on the trail? Does your “leave it” often fail? 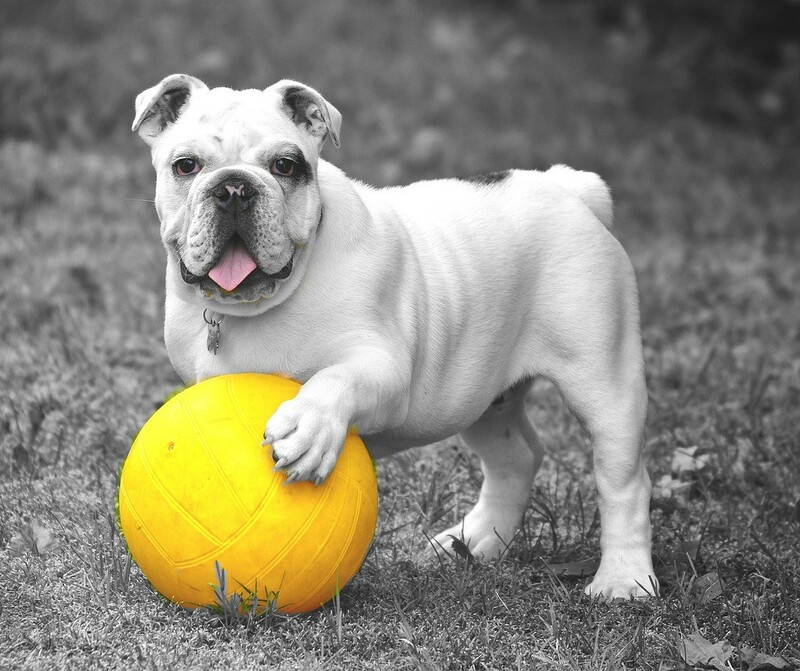 Does your dog “leave it” ONLY when he’s on leash? Then join me for this webinar to show you some steps you might be missing. Purchase authorizes the buyer to view the webinar session for 10 times through dogibox.com. The student notes and a certificate of attendance will be emailed to the buyer within 24 hours.